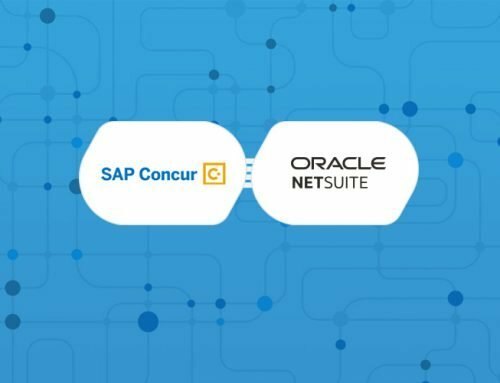 A common integration request we hear from customers is for HubSpot and NetSuite. We have several integration templates available for free that can jump start your integrations between these two popular applications. Read this article to learn more about these templates. What is an Integration Template? Integration Templates are pre-packaged integration flows that you can install, configure, and modify to jump start your custom integrations between popular applications. Unlike SmartConnectors, these templates are not managed nor supported by Celigo. However, you can freely download the templates and change them as needed—even deleting the flows that you do not need. We are continuously adding new integration templates so frequently check the Integration Marketplace from your integrator.io account. Once you activate an integration flow, you will be able to view the dashboard which will show the status of all integration flows, including the ability to view error messages. For more details on installing and managing integration templates, view this Customer Compass article (access requires being logged into your Celigo account).